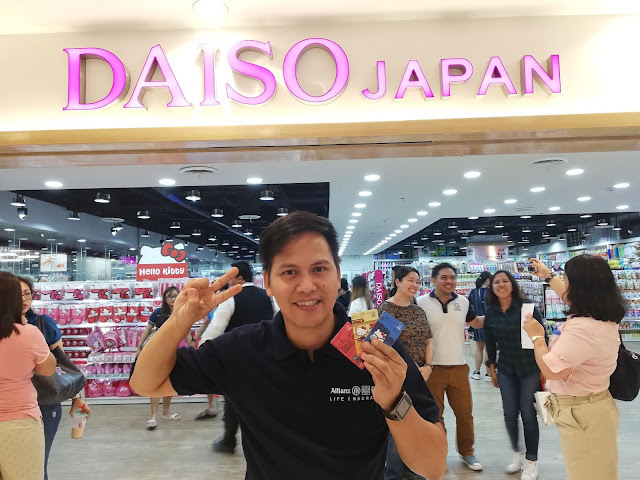 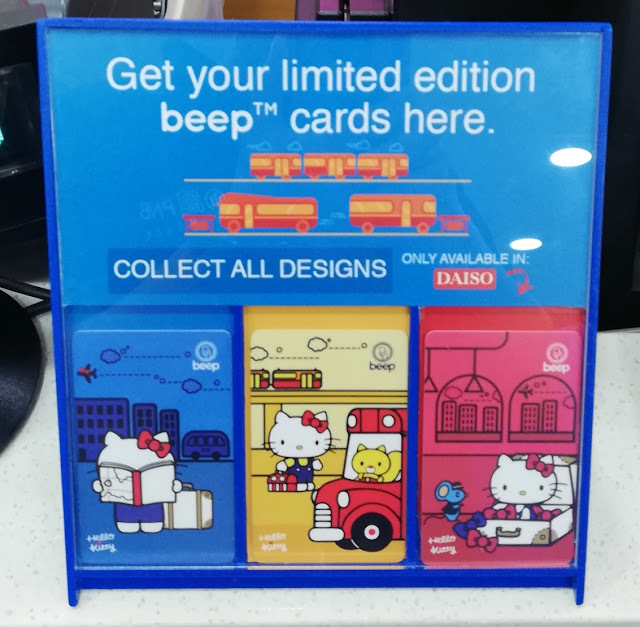 Our express payment beep card provided by AF solutions Inc. reveal its exclusive partnership with Daiso Japan along with the famous Sanrio character Hello Kitty. 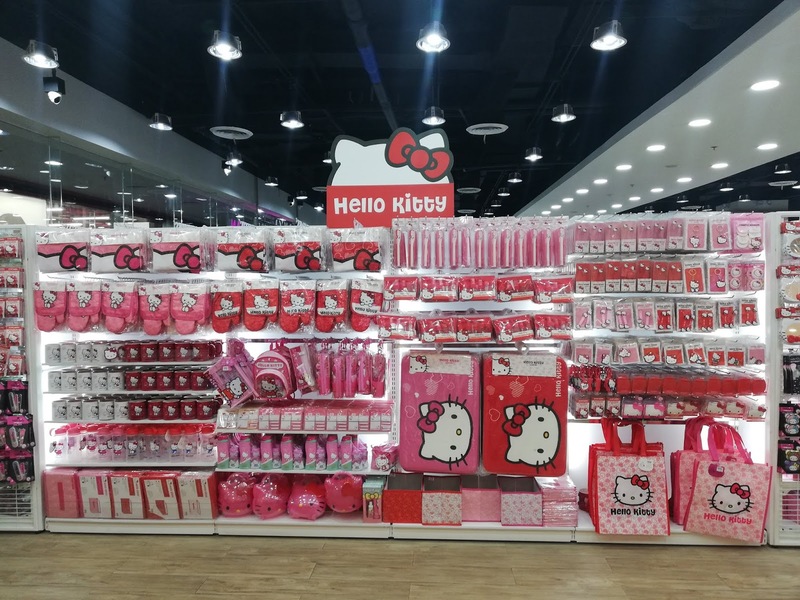 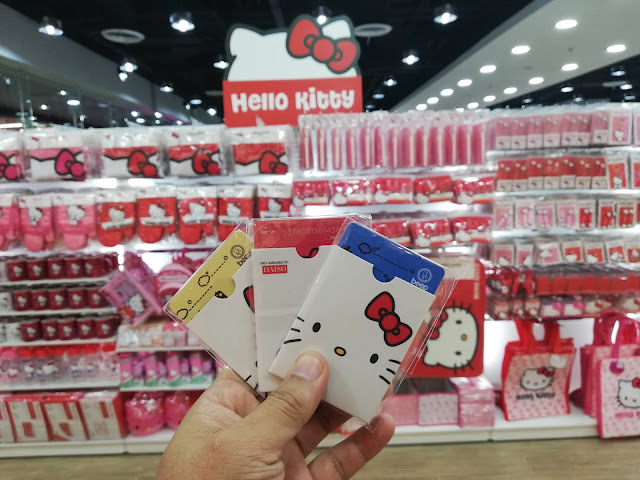 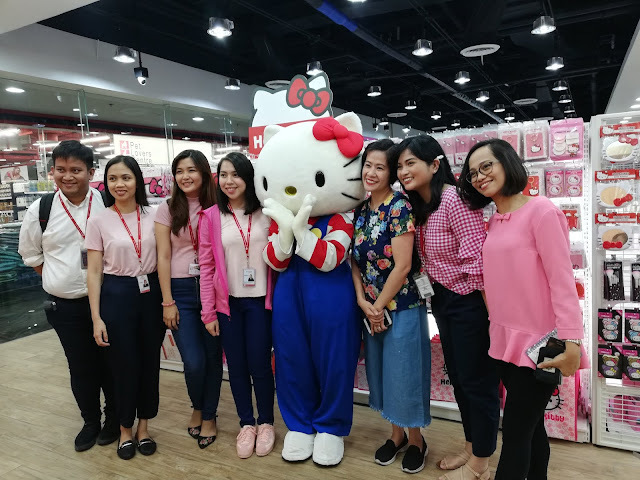 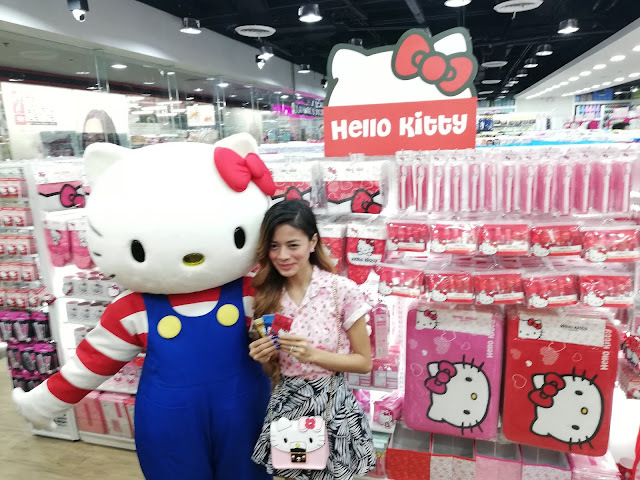 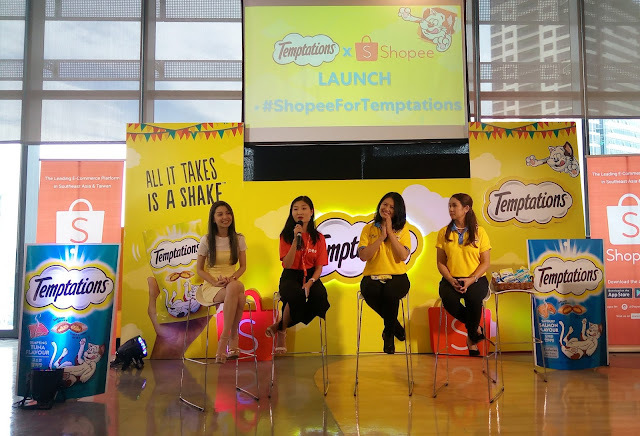 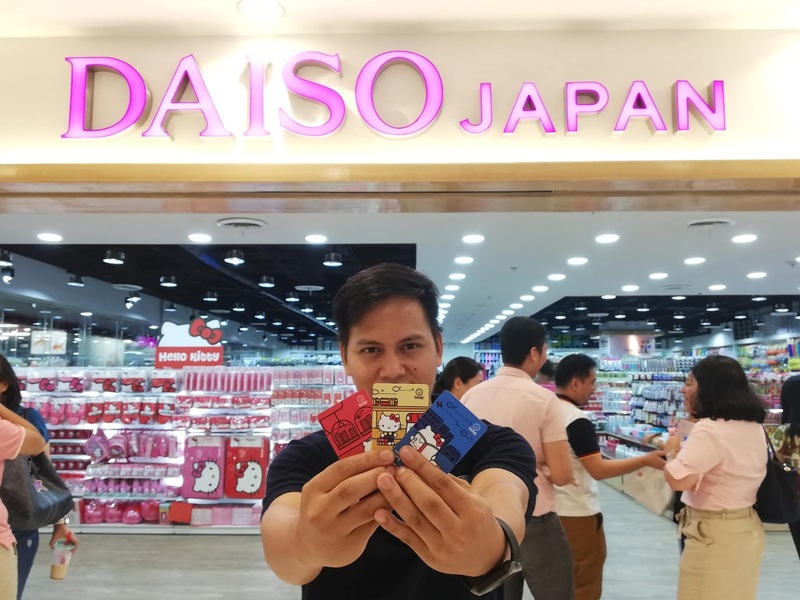 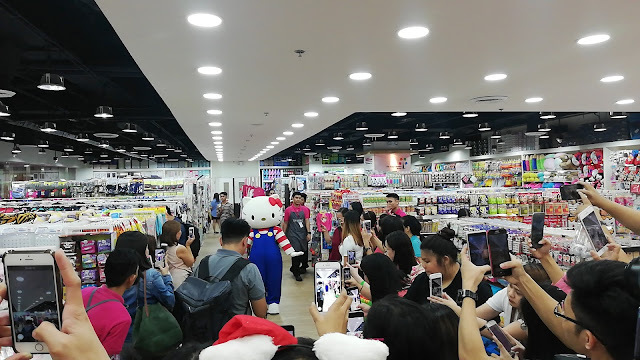 Collectors and fanatics of Hello Kitty rush into Daiso Japan Store to avail the limited edition Hello Kitty Beep card during its launch on March 15, 2019. As a special treat, the first 88 to purchase the cards at Daiso Japan Robinsons Galleria on March 15 beginning 6 PM will get a special gift from beep™. 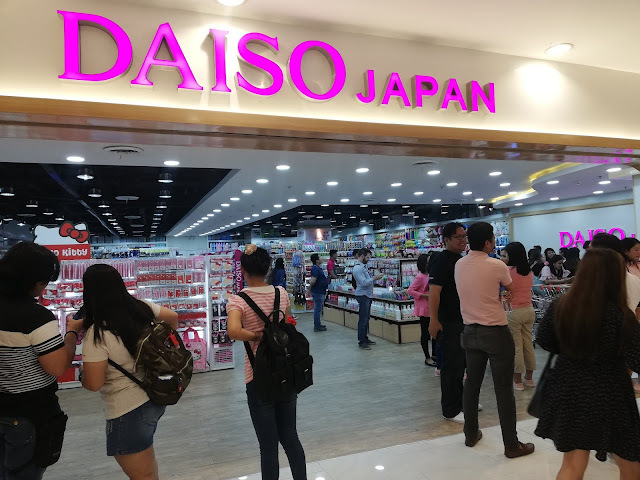 The collection is available starting March 15 in Metro Manila branches of Daiso Japan. 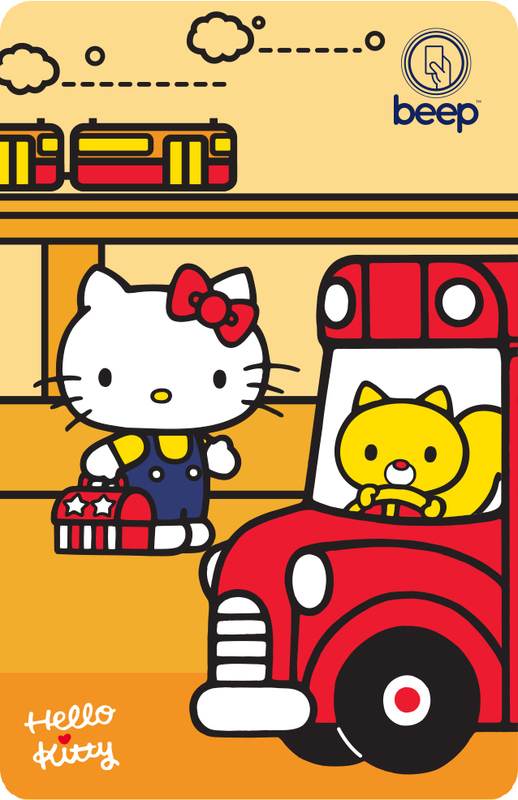 There are three new kawaii designs to collect, in blue, red, and yellow. 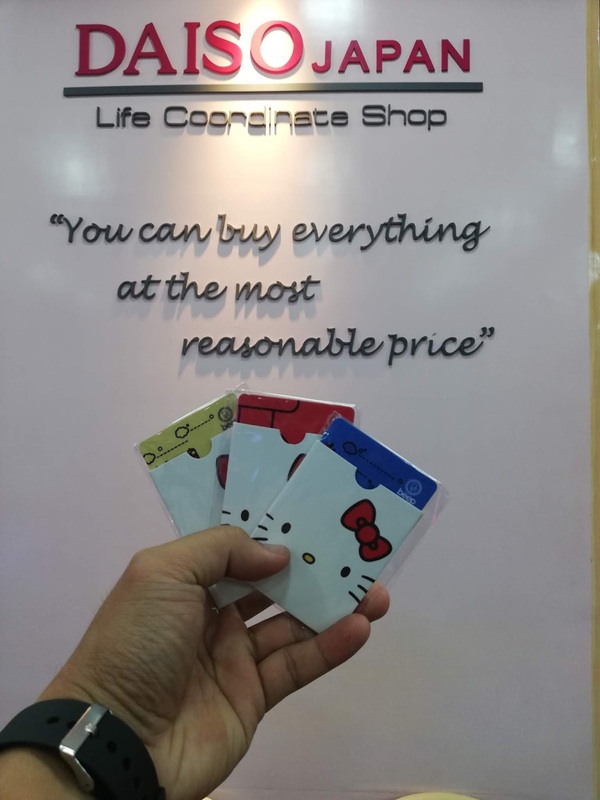 Each card is sold for P188 (with no load).